Our facility is located right off Racetrack Road, between Eglin AFB and Hurlburt AFB. Find our convenient location and start saving space now! 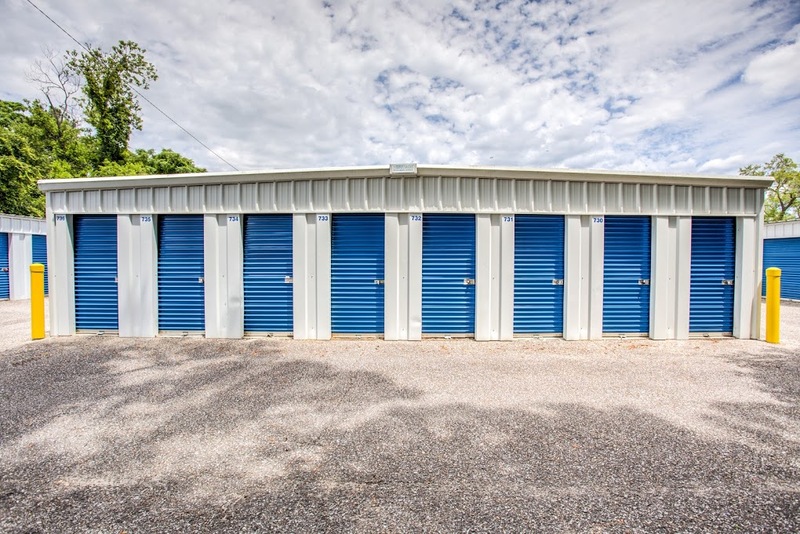 Thanks to our convenient location, residents from Lake Lorraine, Milton, Pensacola, Crestview, Navarre, Destin, and Niceville, Florida can quickly reach us and benefit from a modern self storage solution. We’re located right off Racetrack Road, just north of downtown Fort Walton Beach! Check out our facility and learn more about the amenities we offer. Our self storage facility is designed to ensure your belongings will remain safe in our secure units. We have state of the art security systems and highly trained professional staff that will treat your valuable possessions with the utmost care. Our property is equipped with video surveillance, perimeter fencing, and gated access — all the features you’ll ever need for a safe storage experience. Space Saver Self Storage has a variety of unit sizes and prides itself in providing a clean and comfortable environment. We want our tenants to enjoy their renting experience. To that end, we offer 24-hour drive-up access, ground level units, interior storage, and all the moving supplies you’ll ever need. Give us a visit or get in touch with us via phone or our contact form. We’d be happy to answer your questions!